Sjava has just dropped off a new song today called ‘Abangani’ that features his ATM brothers Emtee & Saudi. 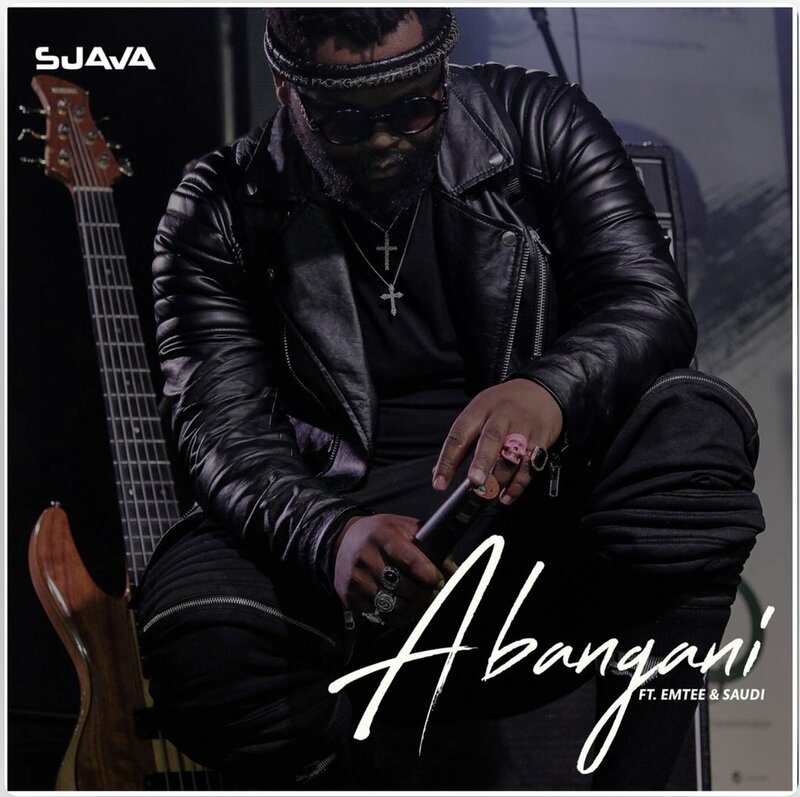 The song finds Sjava wasting no time reminding us why he’s at the forefront of SA talent as he handles a soft beat that paves a way for some vocal play. Emtee & Saudi adapted to the entire vibe to bring the song full circle with showcases they’re effortless team work that has constantly delivered note worthy records.